On The Top Of Glen Head With Sweeping Views Of Glen Cove And Sea Cliff. This 2 Acre Property Offers Privacy To Enjoy Nature's Scenery In Open Park Like Grounds. 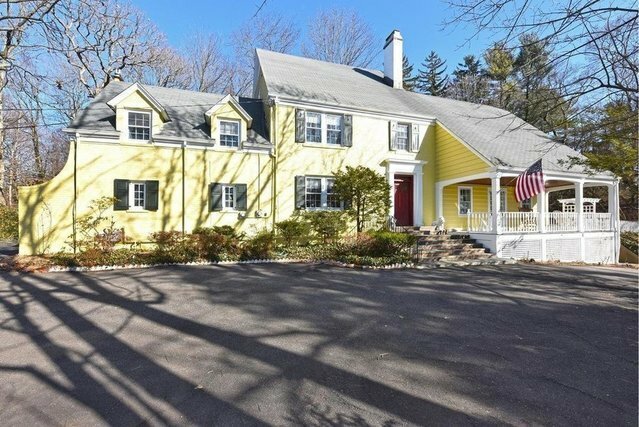 The Circa 1930 Colonial Has 5 Bedrooms And 4.5 Baths Inclusive Of Ground Level Guest Quarters Den With Separate Entrance. Close Proximity To Shopping Beach And Cultural Points Of Interests. North Shore Schools.